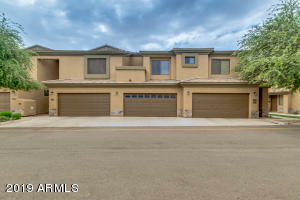 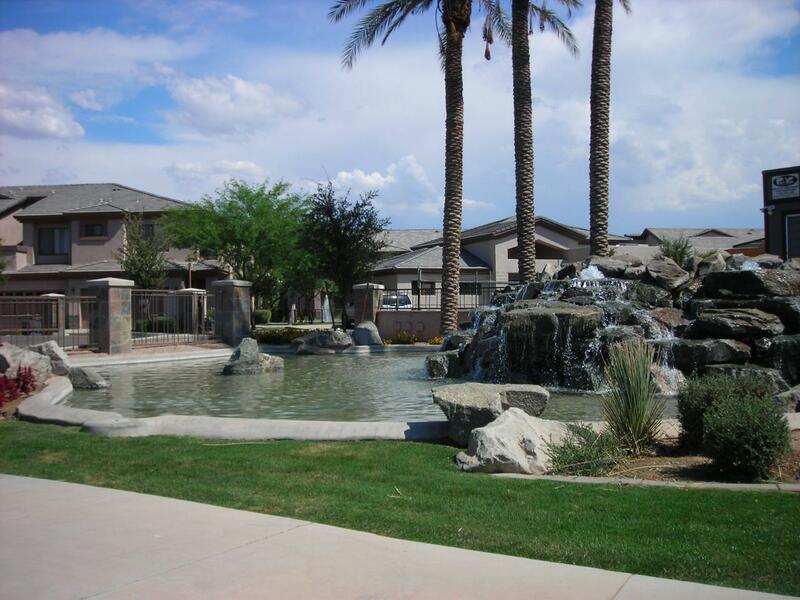 The Brigdes at Ocotillo condos are located conveniently near the southeast corncer of Alma School and Queen Creek Roads in South Chandler. 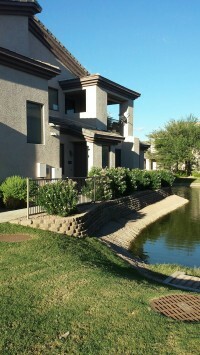 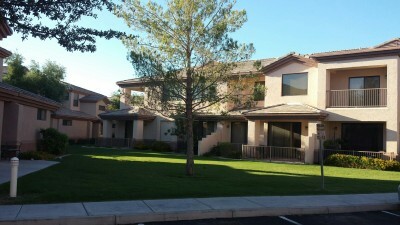 The community meananders along a lake and includes a clubhouse with recreation center. 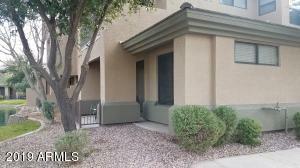 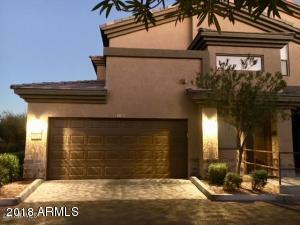 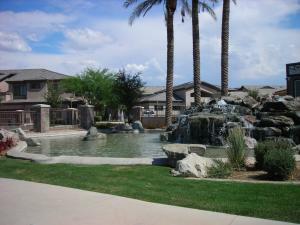 Thanks for visiting Bridges at Ocotillo Condos for Sale.